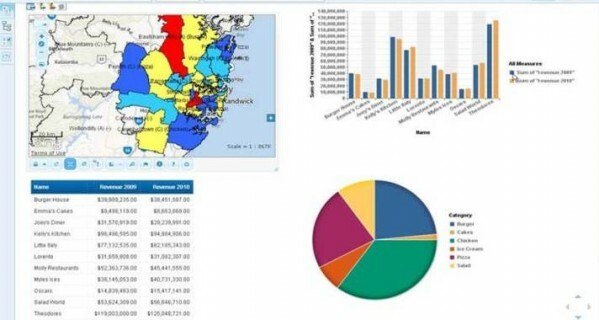 Business Intelligence (BI) systems enable advanced query, analytics, reporting and score carding, but provide only a limited view due to its inability to compare, search, query and visualise location-based data such as infrastructure, demographics, jurisdictions, distribution networks, etc. What’s missing? 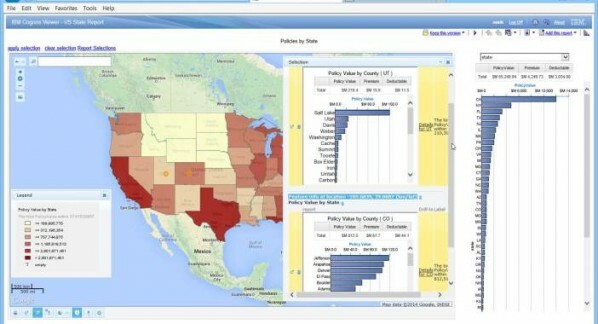 A map allows users to see spatial patterns and trends and view relative performance data that are often impossible to see using only reports, charts and graphs. 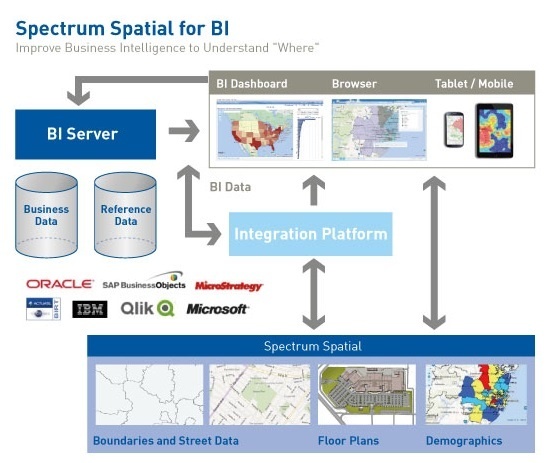 Spectrum Spatial for BI offers deeper analysis by providing the ability to pass data from a report to a map, and from the map to back to the report. 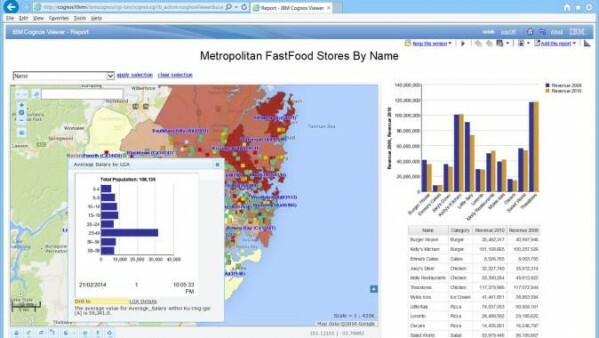 Geographic filtering enables users to incorporate a spatial dimension to analysing and modifying a report, to show spatial relationships and clustering trends. Proper analysis often benefits from third-party data sets (e.g. demographics, risk data, etc.) that often are not stored within the data warehouse which feeds the BI system. Critical business decisions can be rapidly made through the seamless integration of these value-added data sets for analysis by knowledge workers and executives.